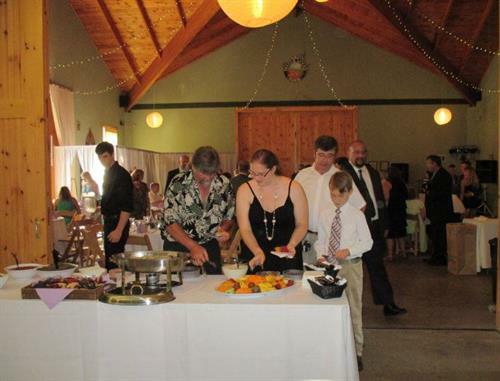 H&J Hospitality was formed in 2005 and began with the purchase of the Ithaca landmark, Joe’s Restaurant, a popular eatery and gathering place since 1932. 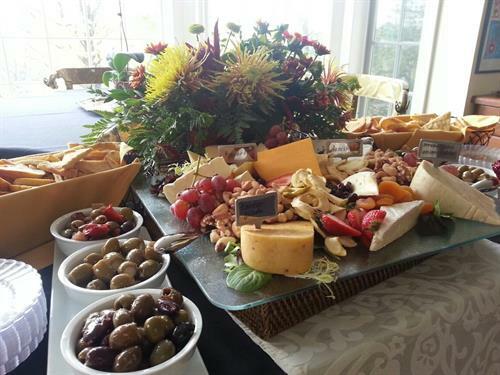 The new owner, Jamie Ciaschi, set out to build a food and beverage corporation using Joe’s Restaurant as the base from which H&J Hospitality would eventually grow. 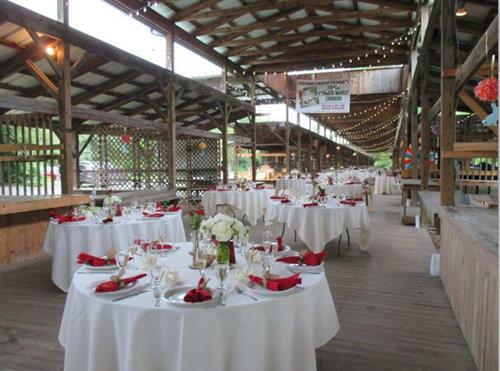 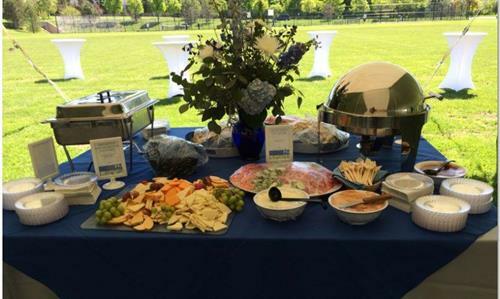 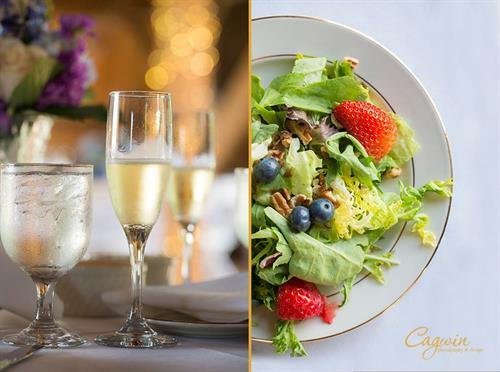 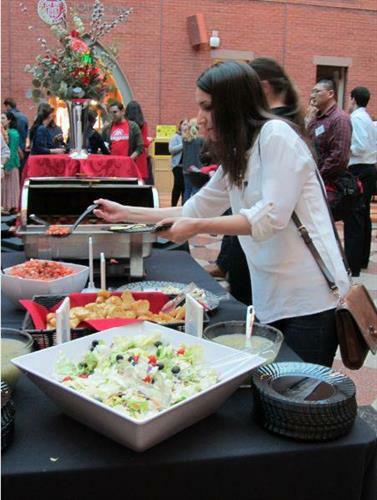 Over the years, H&J Hospitality has established relationships with many local venues that host events and have catered at almost every facility in the Ithaca area that allows outside events and catering.